Hora Professional Violin Guarnieri with Thomastik strings, Brands of.. 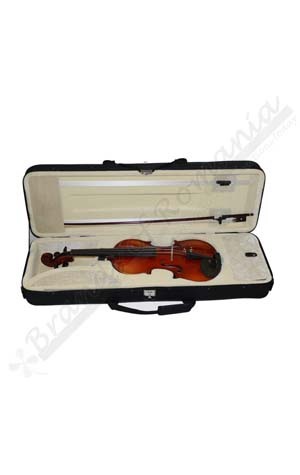 The violin is equipped with Thomastik strings and has special lacquer finish. 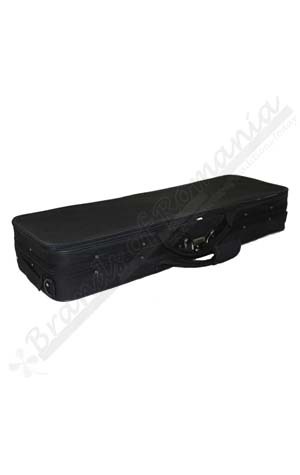 It is designed for students in the first year of conservatory. Professional Violin Guarnieri model, wooden resonance from the Carpathian Mountains, carefully selected and dried for 10 years. 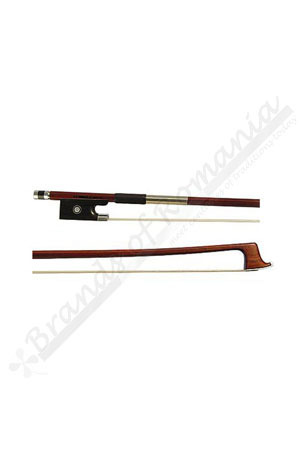 The violin is equipped with Thomastik strings and has special lacquer finish. 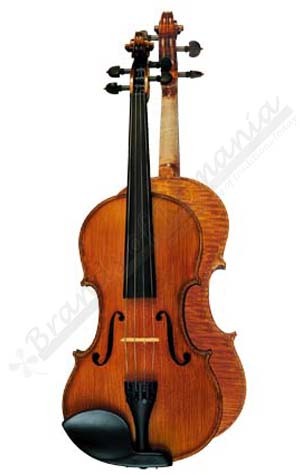 This Violin is designed for students in the first year of conservatory. Size 4/4 is recommended for children over 12 and adults.